Paia is a census-designated place located on the northern coast of Maui, in the so-called Valley Isle area. Once known as a small town located en route to Hana, Paia is a gathering spot for water sports and outdoor enthusiasts. It’s shoreline and aquamarine waters are meccas for windsurfing, tow surfing, and surfing. One can also find fun and entertainment on land, as Paia is home to a number of specialty boutiques and locally-loved restaurants. Established over a hundred years ago, Paia as a Northshore town is relatively younger than other communities in Maui and the rest of the Hawaiian archipelago. Its history, however, is full of interesting tidbits. Most local historians attribute Paia’s beginnings towards the creation of plantation camps to house Paia Sugar Mill’s employees back in the 1880s. In 1896, Paia Store opened and the town continued to expand. 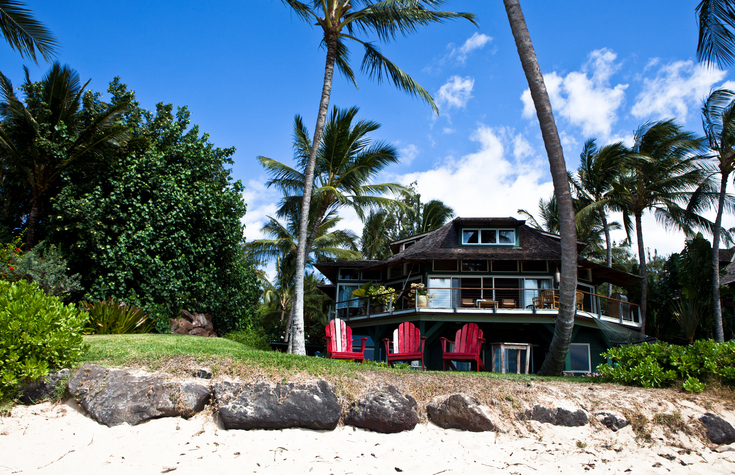 Paia’s real estate offerings are as diverse as its local population. Over the years, Paia has earned a reputation as the hippest town on the Valley Isle. Its well-preserved nature, plethora of outdoor recreation and entertainment opportunities, as well as its real estate offerings, endear Paia to many home buyers and real estate investors. In a nutshell, Paia real estate range from charming starter homes to multi-million dollar estates. Homes for sale in Paia include modest bungalows, townhomes, small apartments, condos, and single-family homes. The landscape is also dotted with ranches, farms, and vacant land. Oceanfront and beachfront properties are widely considered some of the best offerings in Paia, as there’s nothing quite like having a white sand beach or the mighty Pacific Ocean as one’s backyard. As one drives around Paia to tour the town in search of homes for sale, one will notice the old-town feel that permeates the whole community. It’s one of Paia’s many charms. This atmosphere is mostly due to the presence of Plantation-style buildings throughout the town, an architectural style that is also popular among residences in Paia. 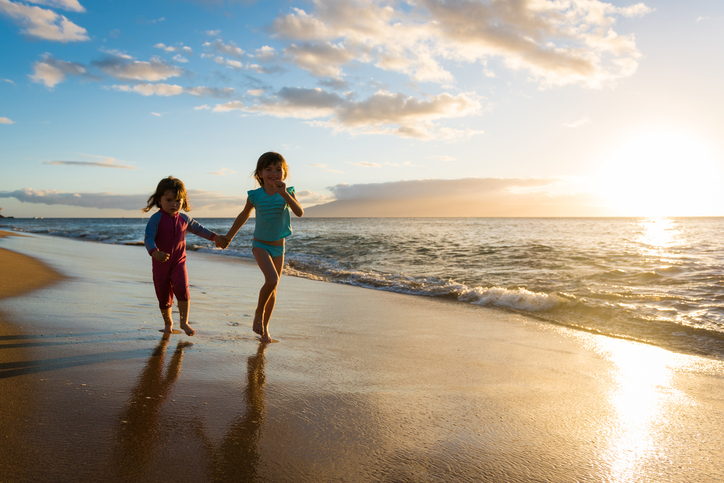 Paia is a family-friendly community, with most beaches in the area great children and swimming. Located just minutes outside of Paia, Baldwin Beach Park is often regarded as one of the best beaches in the island. The beach has full facilities open to guests and the waters are great for swimming, with lifeguards regularly patrolling the beach. Baldwin Beach is quite popular, drawing immense crowds during the weekends. It transforms into a rather serene location on weekdays, however. Hookipa’s strong winds and waves has helped earned its moniker as the windsurfing capital of the world. Enthusiasts from all over the globe make the journey here to surf its famous waves, especially during winter– the prime time to windsurf and kitesurf. Due to its rocky shoreline, however, swimming in Hookipa Beach can be a challenge. 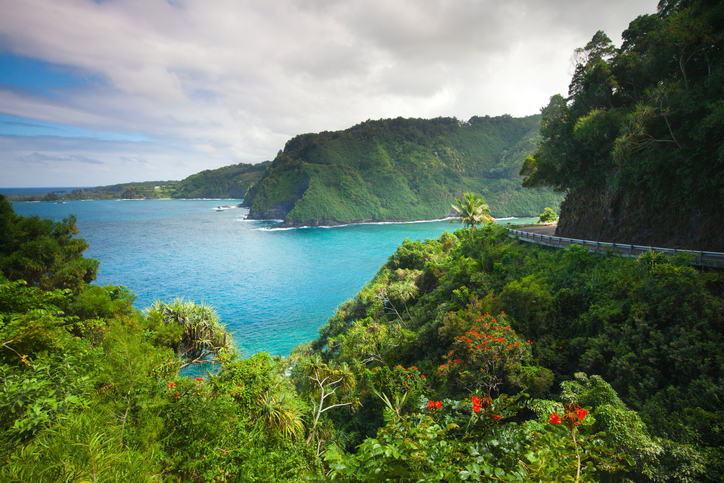 It is located only minutes away from Paia along the Hana Highway. Just minutes away from Baldwin Beach Park is Paia Bay. Locals often refer to this spot as “baby beach.” Paia Bay is a popular spot in the area for surfing and is usually not crowded, as most groups head to Baldwin Beach. Paia is a wonderful Northshore community in Maui. To learn more about Paia real estate and homes for sale in Paia, browse my website or contact me today at 808-214-0302 or Greg@IsleLuxury.com.